July 31, 2013. On Friday, July 26, Wells Fargo presented the Symphony by Chetola Lake, a Blowing Rock Chamber of Commerce event in the warm mountain air to a record-breaking crowd of over 3,600 eager guests. This beautiful experience under the stars featured the Symphony of the Mountains playing an outdoor concert by the shore of Chetola Lake, capped off by a spectacular fireworks display to finish off the evening. But that was just the tip of the iceberg. 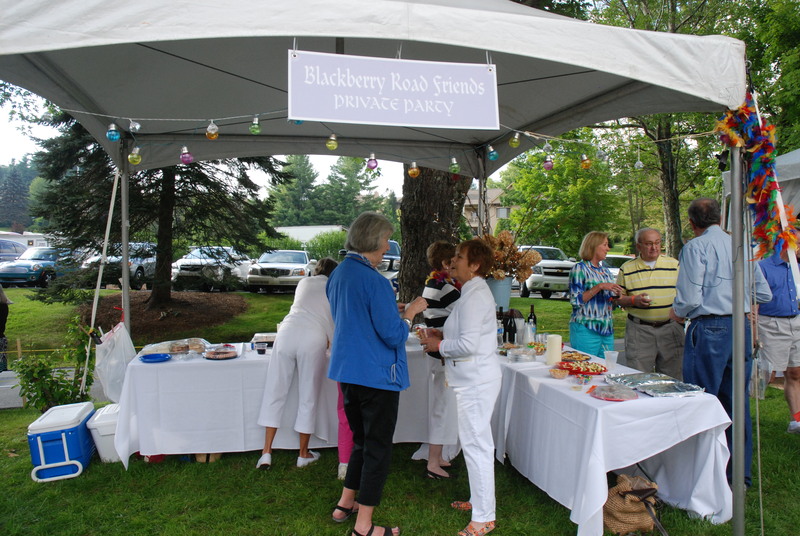 For 26 years, the Blowing Rock Chamber of Commerce has put on this spectacular display for the community, and following up last year’s Silver Anniversary event, the show had even more to offer visitors. 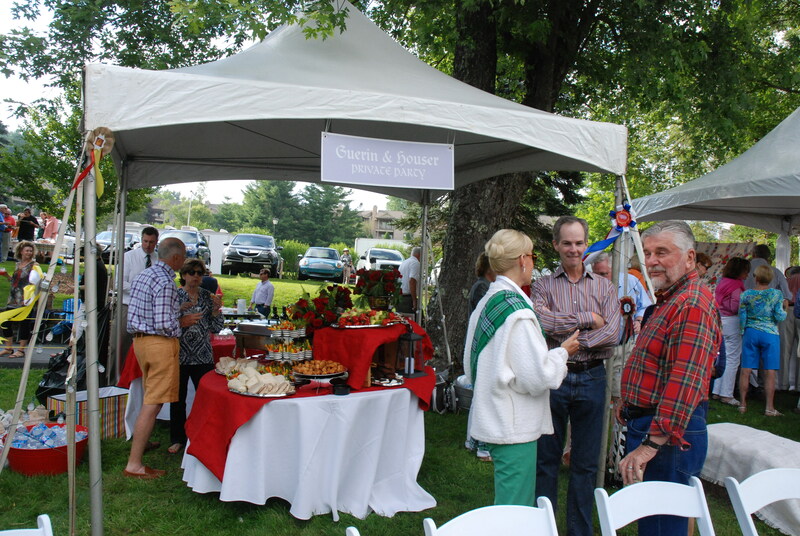 New this year was the Scottish/Celtic area in the field beside the lake where Appalachian heritage vendors were available for guests, as well as fly casting demonstrations and even a border collie sheep and duck herding demonstration by Bill Corbern. The tent competition this year featured 37 tents. The winner of the social tent category was the Linville Friends headed up by Trish Hutchens, who won a gift basket from the Blowing Rock Ale House. The winner of the commercial tent was Blessed, a ladies dress shop, which won a gift package from the New Public House and Hotel. The Mountain Laurels were the opening performance of the event, followed by the Grandfather Mountain Highlands Pipe Band, made possible by an anonymous donation, who had a 45-minute set. At 7:30 p.m. the Symphony began with the Symphony of the Mountains out of Kingsport, Tenn., led by conductor Cornelia Orth. If you missed out on the social event of the season, don’t worry. We have the pictures to show you what you missed!